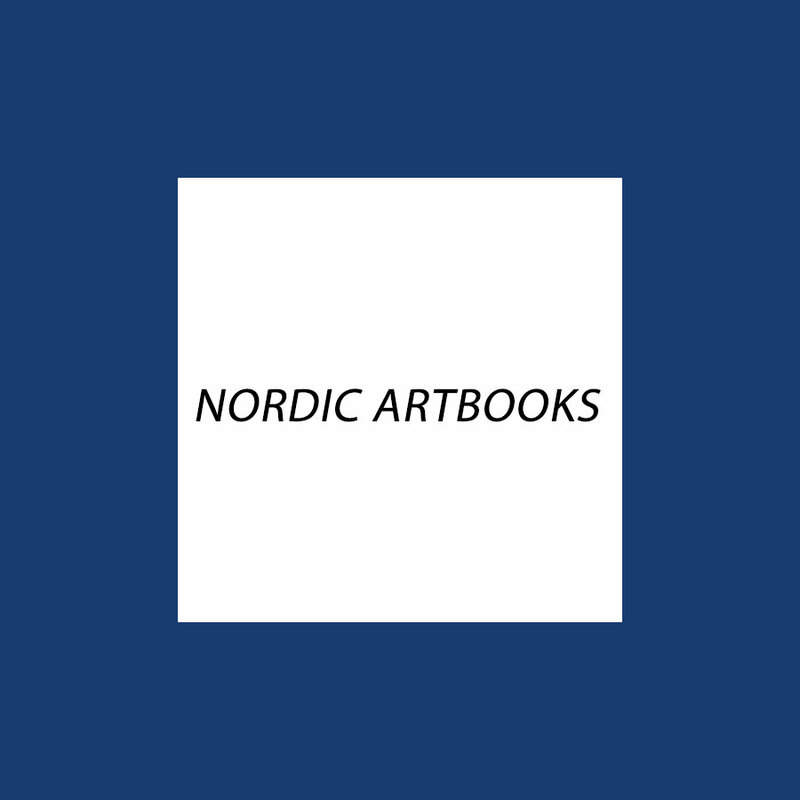 Art Consulting Scandinavia:BUILDING PRODUCTS FROM FINLAND 1996-97. BUILDING PRODUCTS FROM FINLAND 1996-97. Illustrations: 157 Color Illustrations. 41 B&W Illustrations. Arranged separately into product groups and product manufacturers, this catalog is a valuable source of information about Finnish building products. More detailed descriptions of the products of 48 different companies are presented as product sheets. This catalogue was produced by the Finnish Foreign Trade Association and the Finnish Building Centre Ltd.